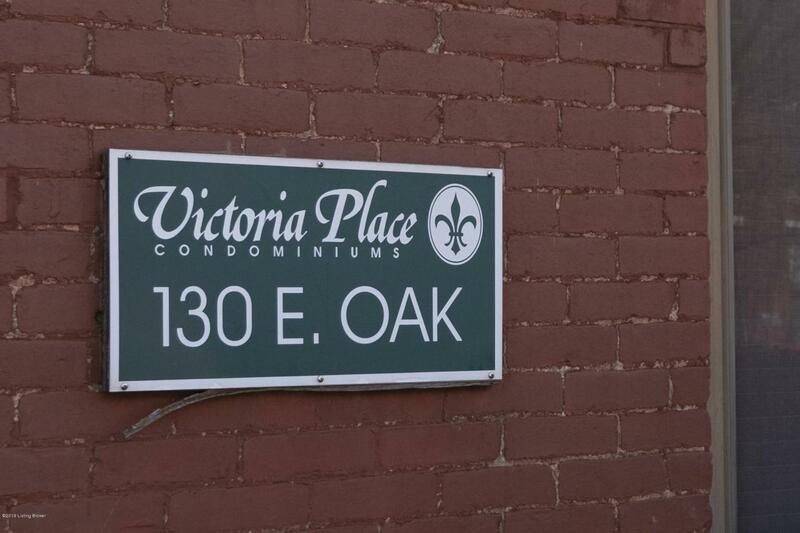 Located in the Toonerville Trolley Neighborhood, this character filled condo in Victoria Place Condominiums on East Oak is looking for a new owner. This second story, ranch style condo features an open floor plan, tall ceilings, vast windows, and so much charm! 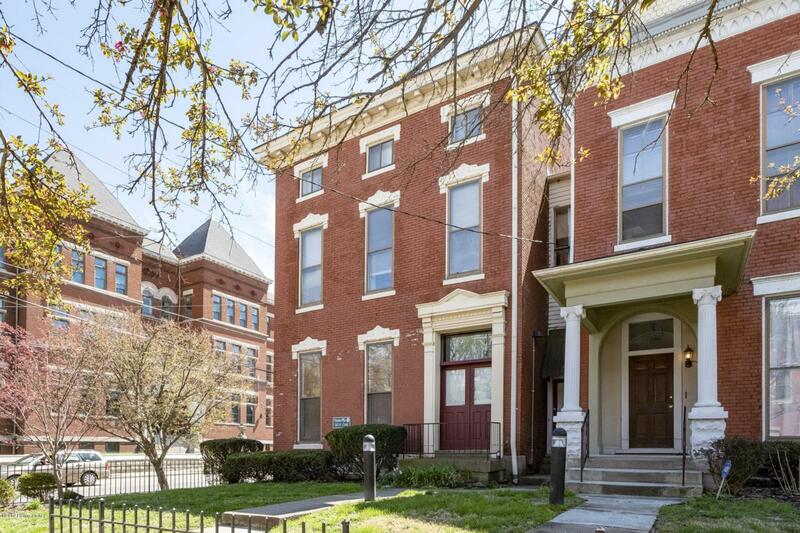 This fantastic location provides walkable access to great amenities, including the Toonerville Trolley Park, Old Louisville Dog Run, and Old Louisville Community Garden, as well as fantastic restaurants and bars! 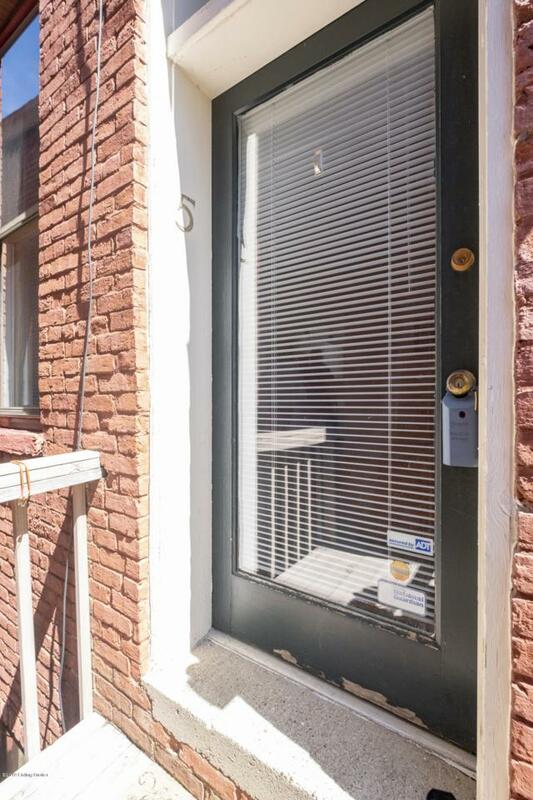 This condo also features close proximity to the University of Louisville, and would be great for a college student. 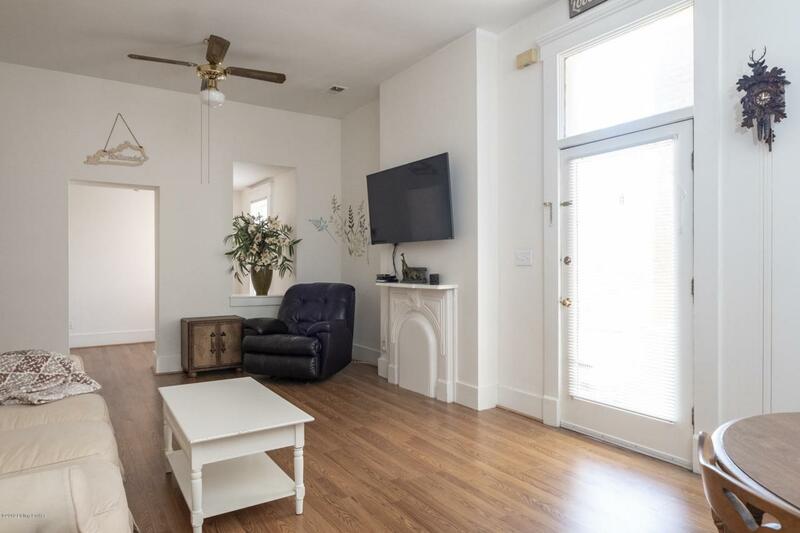 When you aren't out and about enjoying your neighborhood, you can relax in your condo which features a residence parking lot and private stairs/door to enter your unit. Inside, you'll find an openopen living/dining space for entertaining, with a functional, galley kitchen just off the dining area. A loft like area sits off the living room"this is perfect for an office, has its own window to allow natural light and a closet for storage. The sizeable bedroom has great closet space and features views of the Toonerville Trolley Park. An updated bathroom is steps from the bedroom. Neutral paint and flooring flow throughout, and this sweet home is ready its new owners personal touch! The 8th Annual Old Louisville Springfest in Toonerville Trolley Park is scheduled for Saturday, May 18th"make your appointment today so you can enjoy the festivities!